MacDinton's is the place to be seen in your green! 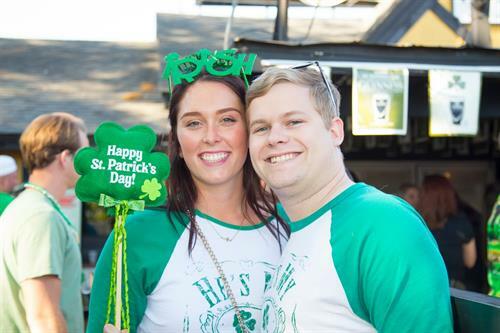 Come out and celebrate St. Patrick's Day all weekend long. Enjoy live entertainment including traditional bagpipers during the day and DJ's at night! There will also be delicious Irish fare, dancing, and deals.